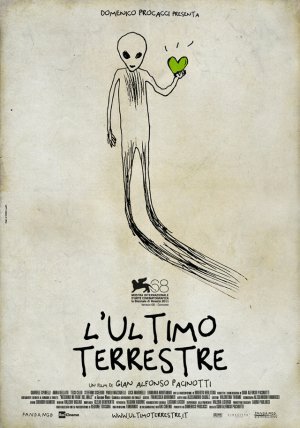 Italy, in the final days before the arrival of an alien civilisation which has made contact and intends to land. Some people are terrified, most are resigned, a few are even looking forward to the event. But some have been aliens all their lives and find it as hard to communicate with their fellow man as if they too had travelled to Earth from another dimension. Luca is one such man, struggling to make connections, to understand the people around him, until a neighbour shows him some com- passion and invites him into her life.